Given Southlake, Texas’ high rank in U.S. success and growth, there’s no doubt the city’s progressive homeowners desire their residences to look as good outdoors as they do indoors. Landscaping and lawn maintenance add to property value as well as home warmth. As local landscaping experts with over 25 years experience, we like partnering with Southlake residents to enhance and create memorable outside living spaces. 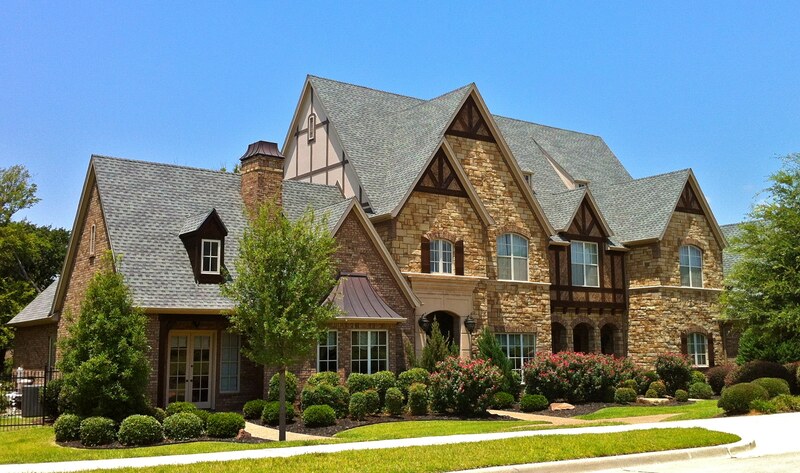 We understand that curb appeal in Southlake truly starts with that important first impression of lawns; softscapes, such trees and shrubs; and hardscapes, such as walkways, patios or retaining walls. We’re happy to apply our skills from working with upscale neighborhoods to maintain that “just-right,” manicured look! One of our specialties is understanding how to work with natural environmental factors and to create home designs that are complimentary to local landscape landmarks, such as Town Square, Bicentennial Park, and the renowned Bob Jones Nature Center and Preserve. We can help you identify and embellish your yard’s natural beauty. We understand the unique environmental characteristics of Southlake being a part of The Cross Timbers ecosystem, and will work to accentuate the look and feel of the prairie, savanna and woodland that’s native to this portion of the Texas Plains, while planning for careful water use and preservation. 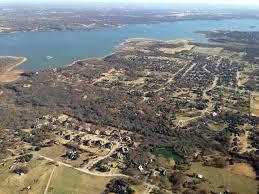 Southlake can be characterized by its abundant natural resources. We applaud its managers and residents for maintaining strong commitments to both resource protection and preservation of natural open space. 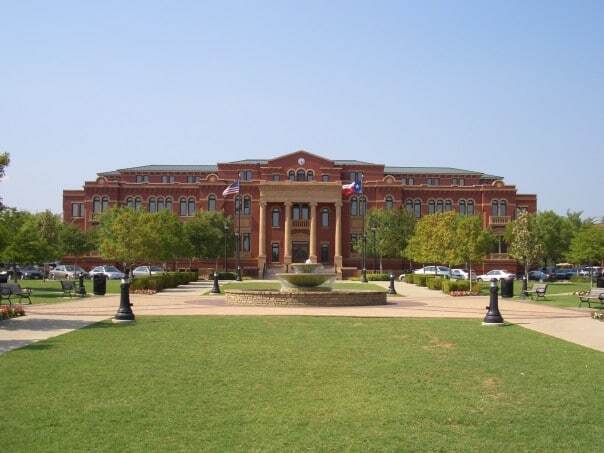 Knowing that Southlake representatives also are firmly committed to protecting environmental assets, we are aware of ordinances that require landscapers to design with nature in mind and will uphold the city’s Tree Preservation Ordinance. Also, we take into account Southlake’s Gold Certification of the Scenic City Certification Program from Scenic Texas in implementing high-quality scenic standards and stringent criteria. And, we appreciate the amount of care that has been given to producing such integrated pieces of public art in Southlake’s environment. We cover all aspects of quality landscape design and lawn maintenance, and are motivated by helping you achieve your dreams for your various outdoor spaces, whether that be with shade trees, ponds, mini-trail look-a-likes, landscape lighting or gardens. We can wisely apply ornamental grasses and open space concepts to match your visions. Above all else, we want to ensure you can enjoy your home’s outdoors’ space to its fullest, and are glad to work toward the high standards of community enhancement present and thriving in Southlake.